In some circles, these developments have led the whisper-quiet engine to become far more desirable, being viewed as a sign of progress and quality. But not everyone has been pleased with the change. Study findings by the National Highway Traffic Safety Administration have shown that pedestrians are twice as likely to be hit by an electric hybrid car than by a conventional automobile, as hybrids feature quiet motors that may not be adequately detected upon approach. The National Federation of the Blind, who believes that blind and vision-impaired persons are even more at risk, have championed a bill which requires hybrid vehicles to be equipped with some form of safety alert sounds. There were also other detractors of the silent engine. Muscle and classic car enthusiasts missed the powerful roar, and scientists worried that the average driver would feel anxious in these new, silent cabins, potentially causing the driving experience to feel alien and awkward. There have many attempts to remedy these issues. Passive systems, such as those utilized in the Ford Mustang, connect noise pipes to the cabin’s intake system, while the Corvette uses a valve system that bypasses the muffler under full throttle. But these types of workings are costly, requiring major alterations and adjustments to the automobile, and also cut into the otherwise airtight cabin. As a result, an active type of system was designed to simply bring noise into the interior of the vehicle that had otherwise been muted out. But just has been case with hybrids, many new cars simply don’t have the same kind of sound output they once did. In order to compensate for this, sound amplifiers are being used. By doing so, the driver can once again hear the sounds they are accustomed to hearing, and the amplifier systems are much less trouble to incorporate into automobiles. 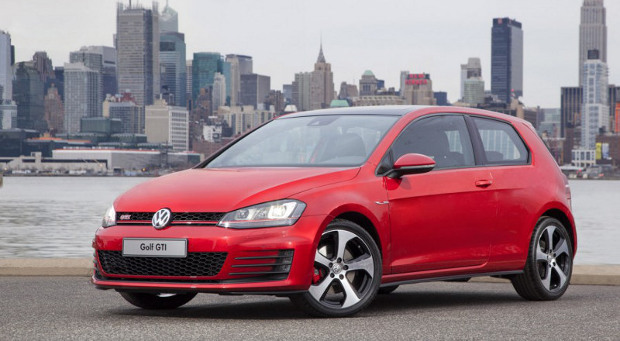 The 2015 Golf GTI features a stereo that impersonates an engine. There have been some detractors though, who question the ethical standpoint of amplified sounds, and whether or not this is simply a bit of selling-point hype. But the sounds themselves are not entirely fake, so most buyers seem to be amenable them. The real issue began when manufacturers began producing cars like the BMW ActiveHybrid X6, the BMW M5, the Lotus Evora 414e Plug-In Hybrid, and Volkswagen’s GTI. These vehicles introduced entirely fraudulent sounds, often played as a soundtrack through the vehicle’s speakers (as is the case with the M5). These were sold without informing the public in many instances. Full disclosure hasn’t entirely remedied the issue though. BMW’s attempted transparency was generally not well-received, and the bottom line seems to be that selling a car with an embedded soundtrack isn’t going to find a great deal of customer favor. The main issue now is how will future efforts utilize these artificially enhanced motor sounds without compromising integrity? The GTI’s Soundaktor–which is the size of a hockey puck–is widely regarded as a farce, but in principle, its design is sleek enough to minimize the need for major modifications. Others question the potential danger that piped-in sounds may present. For example, could they potentially mask other important auditory indicators of engine problems? While the road safety issues can only benefit from the increased auditory presence of these sound-enhanced vehicles, their owners may not reap the same benefit. 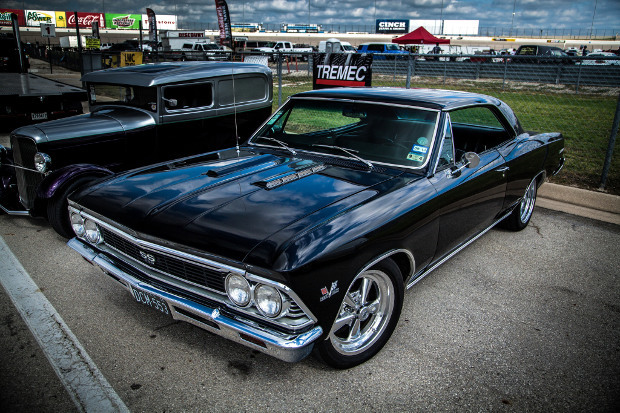 It appears that to most car enthusiasts and manufacturers alike, the ideal remedy is firmly situated in the middle ground. Author Taylor Brown is the founder of AutoFoundry, a fast-growing automotive blog, and he also manages the blog at MotiveAutoFinance.com.